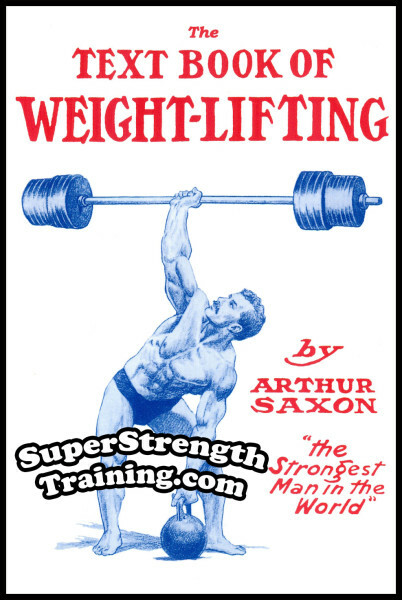 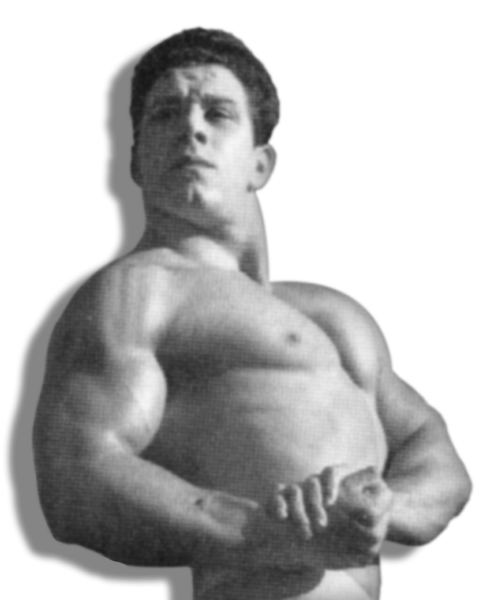 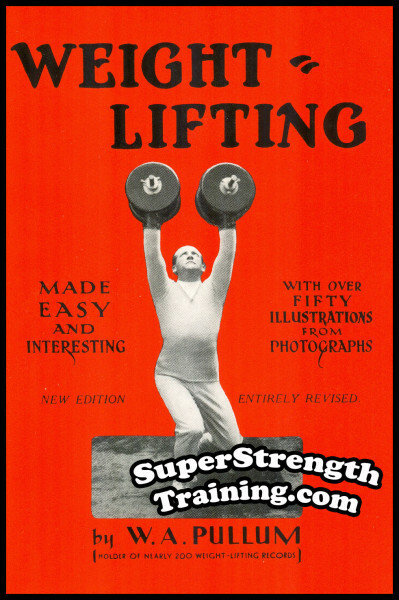 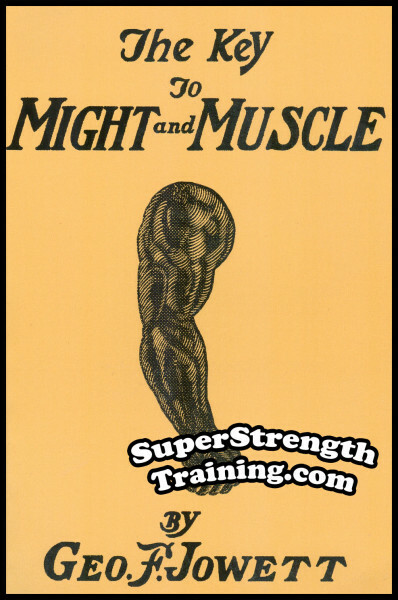 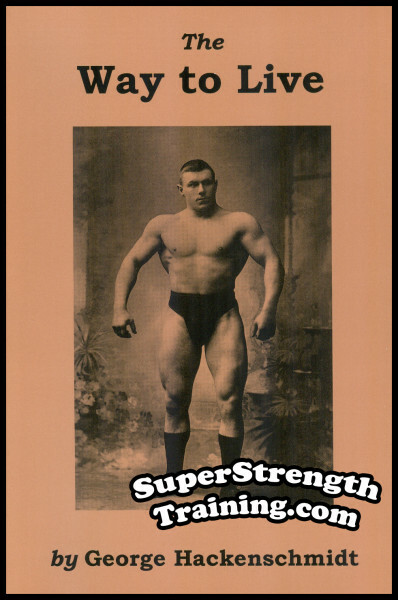 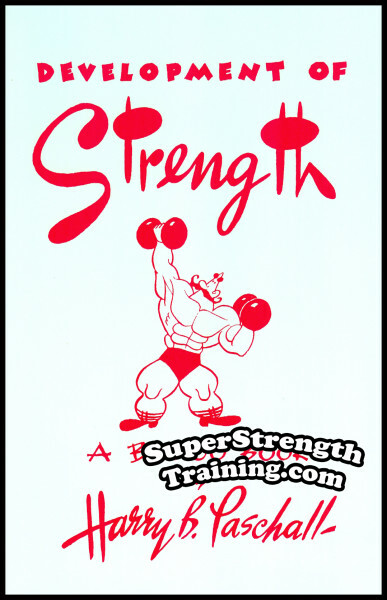 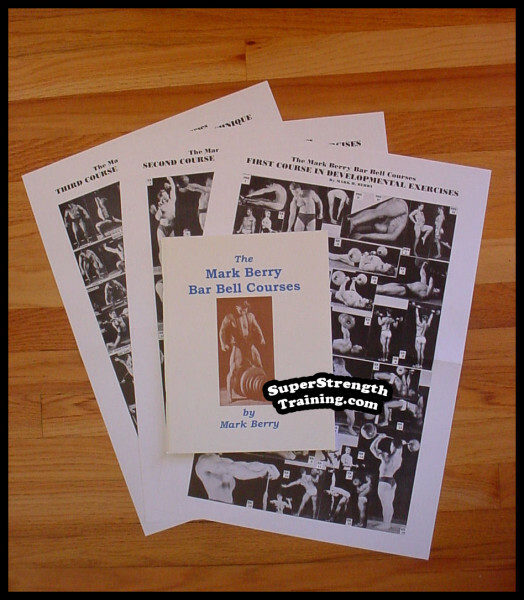 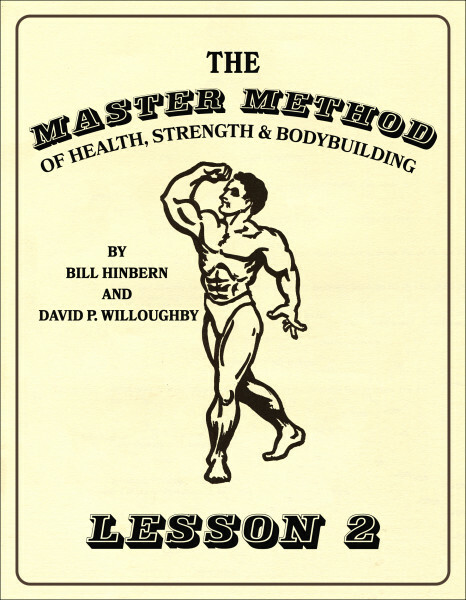 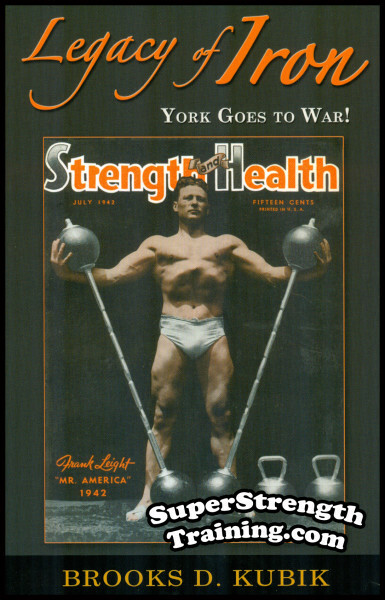 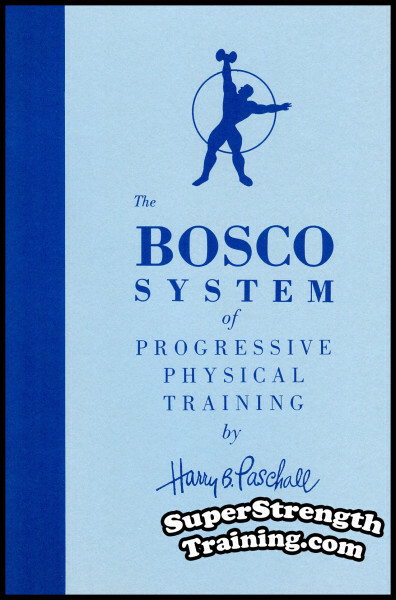 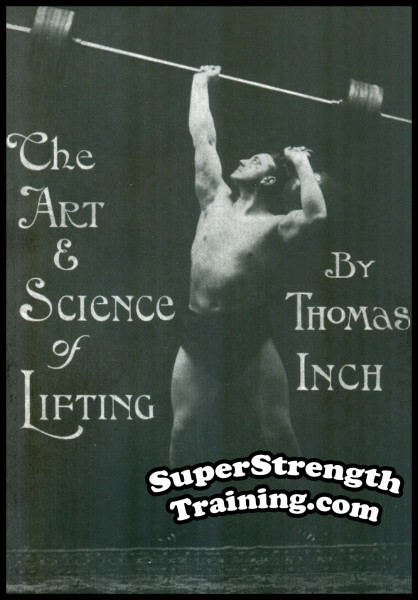 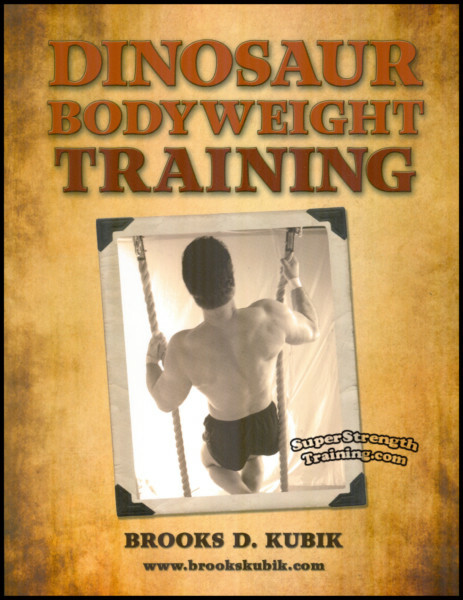 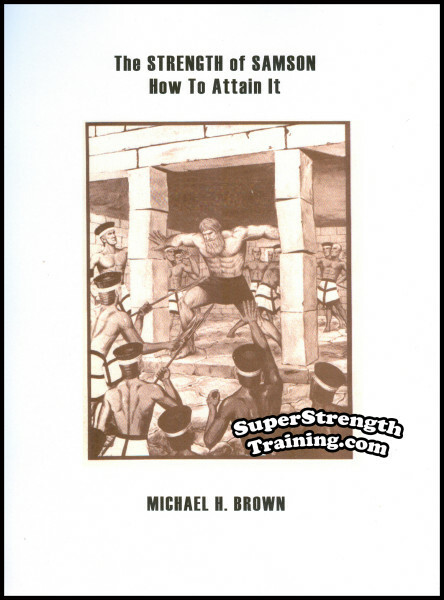 We have started to offer some of our famous Super Strength Training titles in the popular E-Book/Kindle format. 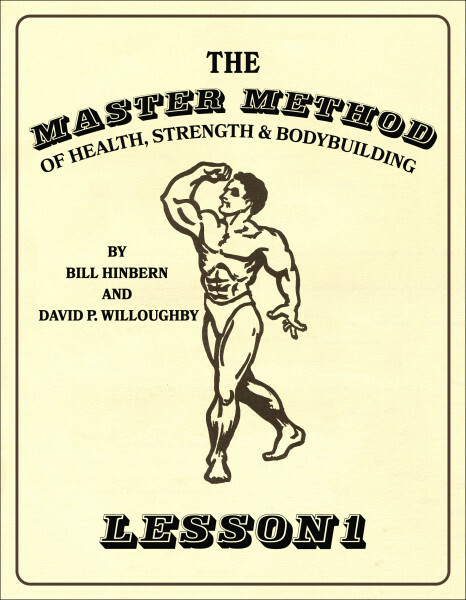 No problem, you can read Kindle books on your computer, tablet, or mobile phone with Kindle reading apps. 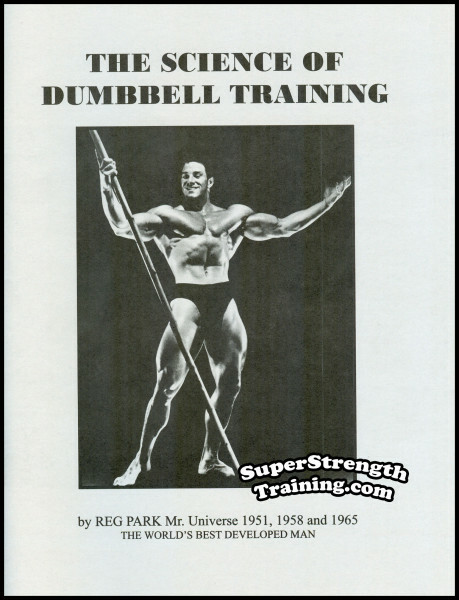 Watch this page for future additions!